Fresh Maritime Lobster Dinner Party - Delivered Straight to your door across Canada! 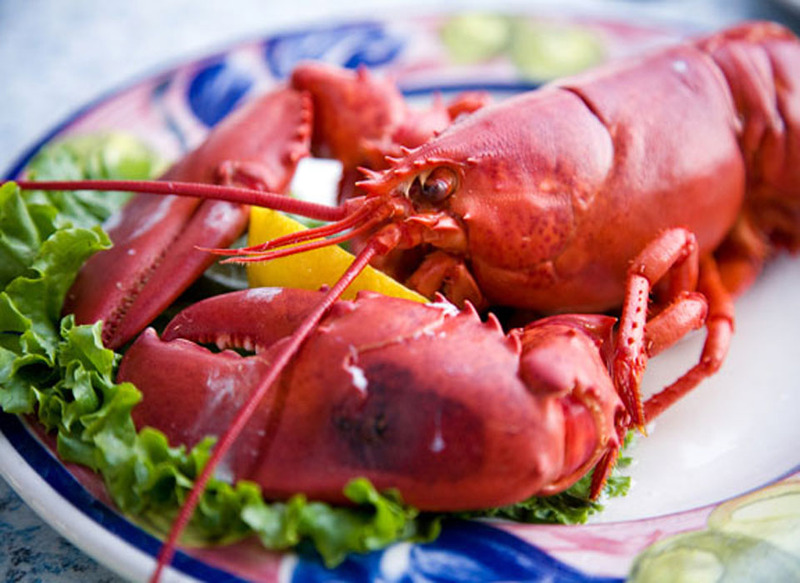 Enjoy Fresh Nova Scotia Lobster Delivered Right to your Doorstep! 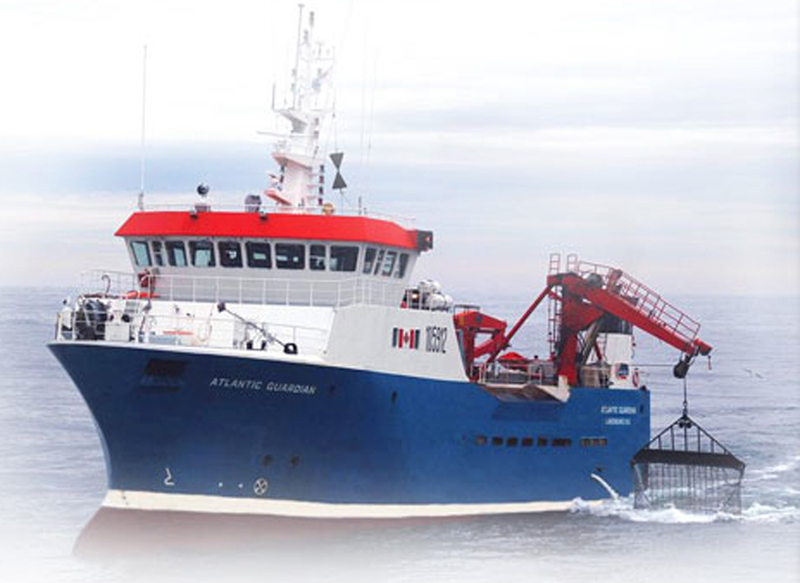 Clearwater is a leader in the global seafood industry recognized for its consistent quality, wide diversity, the commitment to preserving the environment and leading the innovation of technologies to harvest the wealth of the ocean without disturbing its delicate ecosystem. The price of the offer is set and will not change. In order to account for price changes with in the seafood market, Clearwater reserves the right to make changes to the offer as needed. IE: If there is a price increase, Clearwater may offer 1.25 LB lobster instead of 1.5 LB lobster. Also, if there is a market decrease, the offer may be 1.75 LB lobster. Delivery is only available Tuesday through Friday. 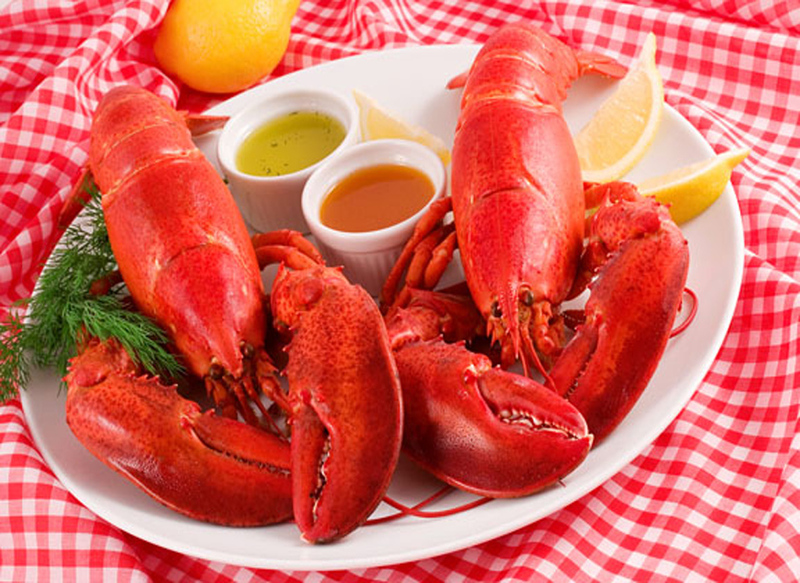 Live lobster are unavailable for areas that can not be delivered within 24 hours, but there maybe an option of sending cooked lobster to these areas that can be delivered within 24 to 48hours. This will have to be managed as the orders are placed. Our best effort will be made to ship all locations but unfortunately due to the vast geography of Canada a few areas are unreachable by courier services. 48 hours notice prior to arrival date is required. This offer is valid for two years from date of receipt by cardholder.